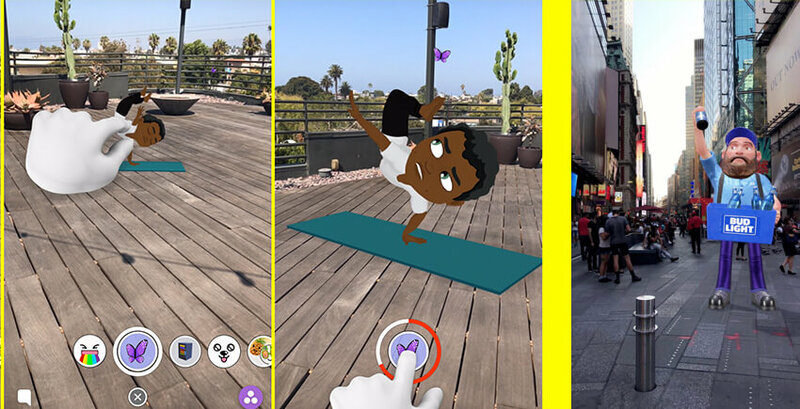 Snapchat opened 3D world lenses an augmented reality feature for the brands. 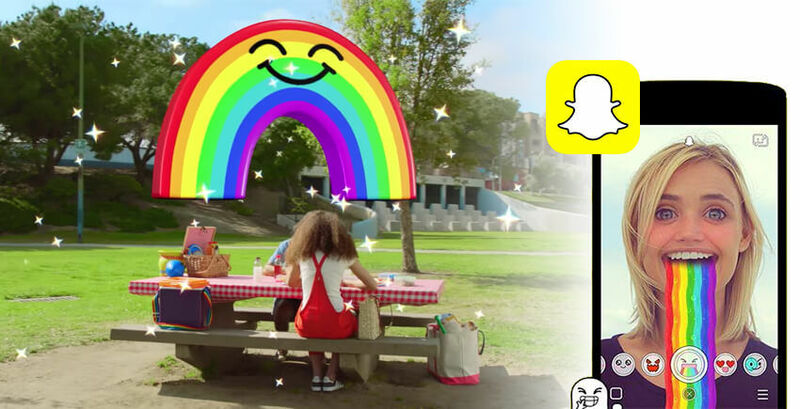 At Advertising week New York, Snapchat along with its launch partners Warner Bros and Bud Light announced the availability of new advertising tool. These two brands Warner Bros and Bud Light are perceiving this launch and their debut in branded 3D world lenses as their marketing campaign. With this new feature, Brands will have the opportunity to create a viral sensation for themselves. By using the Snapchat camera, these two launch partners are offering 3D creations that anyone can add to his/her real-world sights. Warner Bros is going to offer the spinner car feature from the new blade runner 2049 whereas Bud Light is putting up a beer vendor man which seems to take from their TV campaign. This whole concept is to make the users more interactive with the brand by including the brand in their natural experiences. Almost every brand has something which goes well with the interactive experience. Product discovery and trial can be done with world lenses mentioned by Snap. Through world lenses, 3D virtual objects can be experienced by people. For 3D lenses, brands can be directly approached through snaps or national campaign can be run through it by using specifically targeted audience lens focused on the particular age, gender or interests based ads or for any standard snap ads, it can be used as swipe up attachment. PREVIOUS What does Bill Gates Say About Artificial Intelligence 'AI' Technology or Apps?